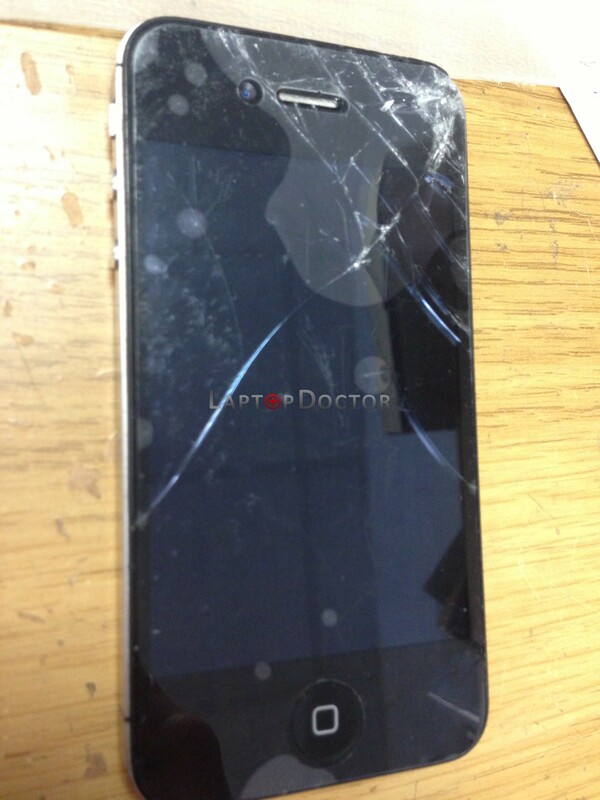 Customer came with broken front glass digitiser on iPhone 4S. 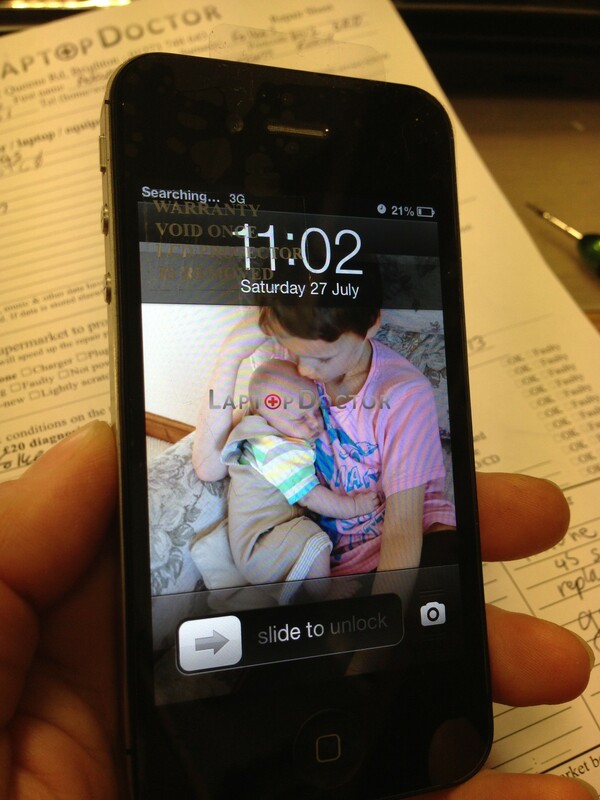 An hour later (and a bit of tlc), the Phone 4s was restores to its former glory and a replacement screen had been fitted. We saved our lovely customer an expensive trip to the apple shop (they quoted £180 – we charged £40), and the customer walked out with a huge smile on his face.